This is a fresh statement that through the blood of Jesus, the cross has conquered death, and Love has brought us a brand new day. 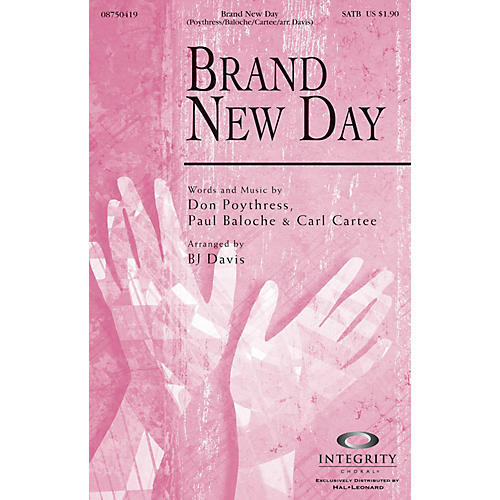 Available separately: SATB, CD Accompaniment Trax, Orchestration. Duration: ca. 3:10.